I’m the last person you’d talk to or ask about cars. Though if you ask me about my preference, I’d say SUV’s and 4WD’s. I drove a white super Trooper back in my single years (a turning-of-age gift from my dad the only vehicle I ever loved) and now, Zombie and I have a sturdy black Jeep. It takes us to places and can rumble and tumble on dirt road. But that’s just about it with my enthusiasm for cars. 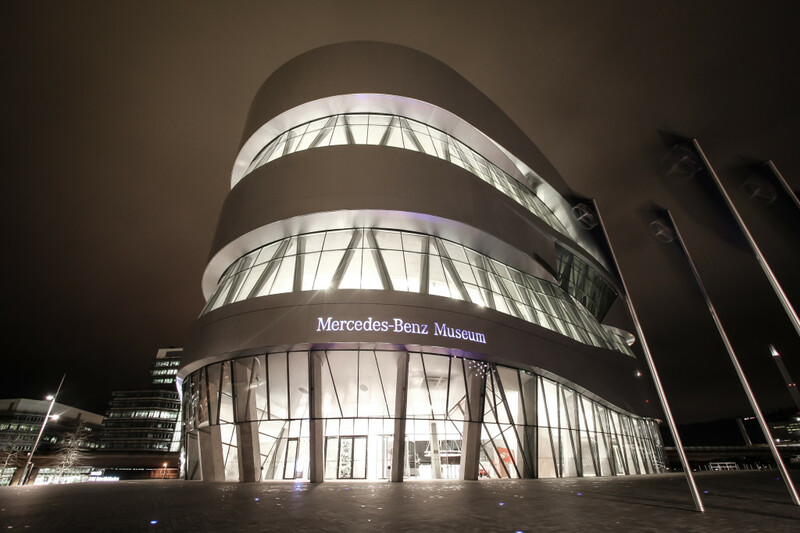 Speaking to a rep from Stuttgart Tourism, I found out that the Mercedes-Benz Museum is the number one attraction in Stuttgart. Next to that is the Porsche Museum. So yes, you can tell that most visitors of Stuttgart are car aficionados. 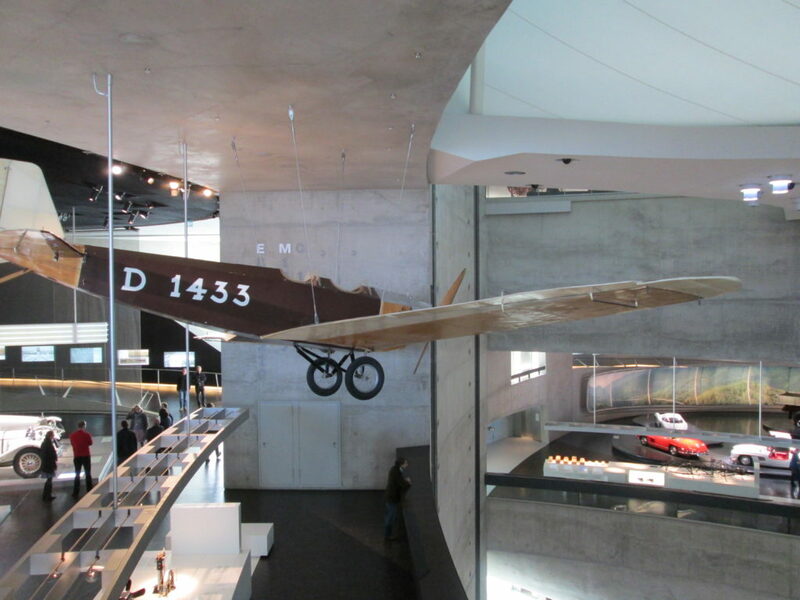 But even if you’re no car fan (like me), it’s still very much worth it paying a visit to the Mercedes-Benz Museum when in Stuttgart. After all, Mercedes-Benz is a luxury vehicle brand that’s been around for 88 years now. It’s more than just a car brand, it’s an iconic name that has played its vital role in the world’s history for the last 88 years. Though the building has a very space age-y, massive intimidating design, it’s quite a solo traveller-friendly museum. With the ticket, you get an audio self guided tour that was pretty straightforward and easy to use. 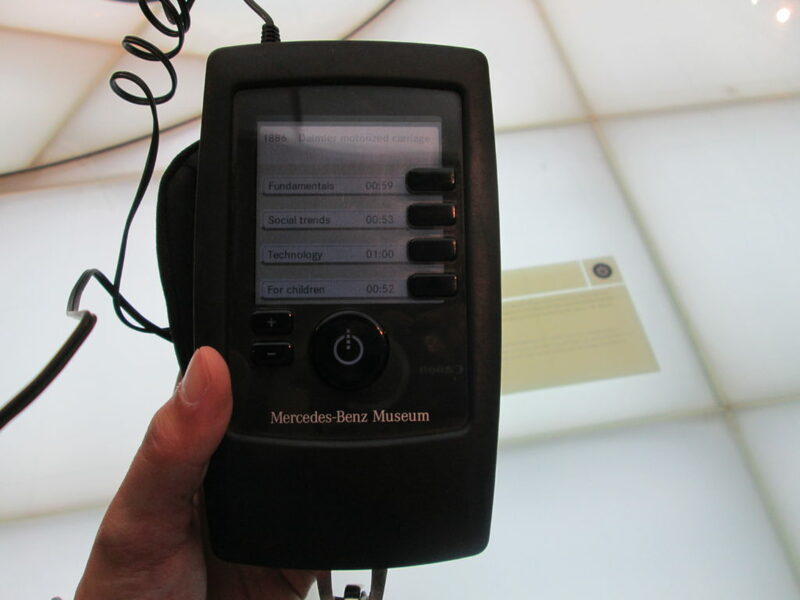 Naturally, the first exhibit was the very first Mercedes-Benz creation. It’s only natural that they started with a motorised bicycle. 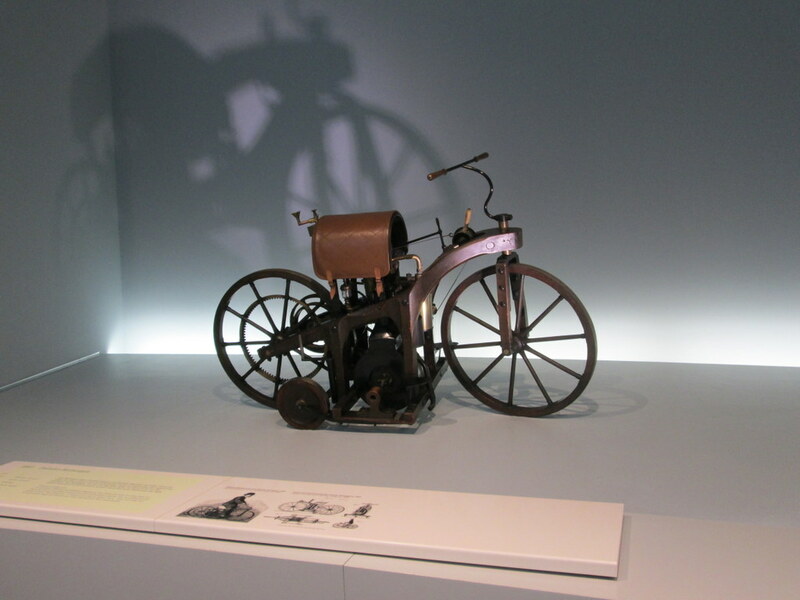 Now I didn’t expect that this little bicycle would make me quite emotional inside the museum. Quite frankly, vintage bicycles (not just any random ones of course) make me very nostalgic. It reminds me of my dad. I just wished that I had my dad in this trip. He started a company from bicycles. Which later progressed to motorcycles. Then motor cycle parts, then progressed to marine, sports, and agriculture parts and machinery. 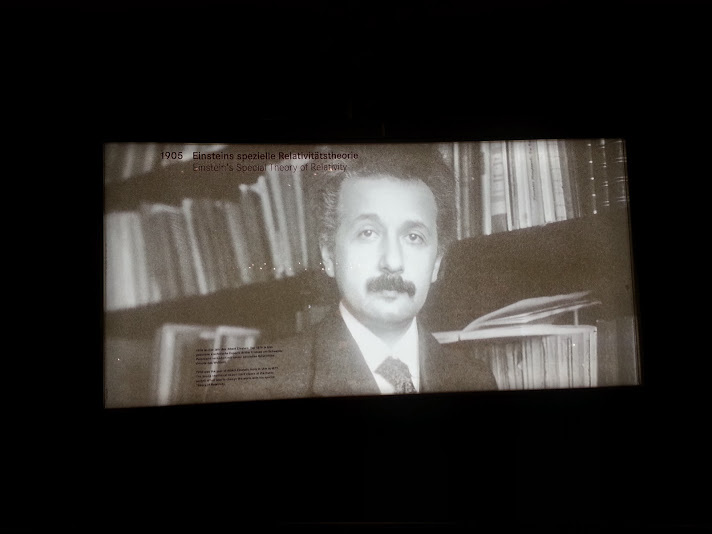 He sure would have loved this museum! 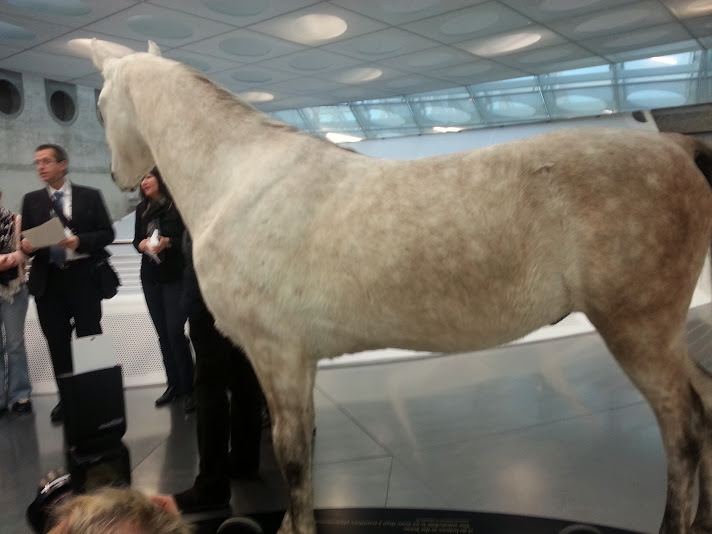 Whatever teary emotion I had from the first level of the museum (vintage 1920’s cars and all other creations) was shaken off when I saw this life sized horse in the middle of the ‘vintage cars’ level. Apparently Emperor Wilhem II was not impressed with the automobile. 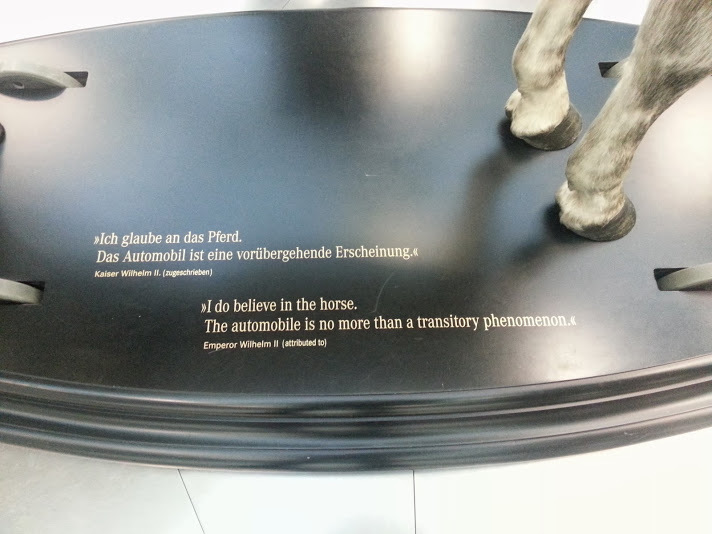 He still believed in the horse and said that the automobile is no more than a transitory phenomena. Ah, I wonder what he will say about this now! But I do understand the guy. Because this is kind of how I feel about E-books! I love the good old ‘real’ book with real paper pages. So I’ve refused to buy a kindle or any other reading gadget. I have hoped that it will also just be a fleeting phenomenon. And just like Emperor Wilhelm, I will stick to the classic one for as long as I can. Emil Jellinek, 1 of the 2 founders of Mercedes-Benz, named the first line of cars after his daughter, Mercédès Adrienne Ramona Manuela Jellinek. The name obviously stuck as this is now the name we all recognise and know. The museum building is almost cylindrical and has about 7 levels. Starting from the top level, you descend your way down as every level represents an era and decade. And along with the actual car models of the time, there are details, clips and information shown of how Mercedes-Benz played a role in history and events. Do you know who this good looking chap is? 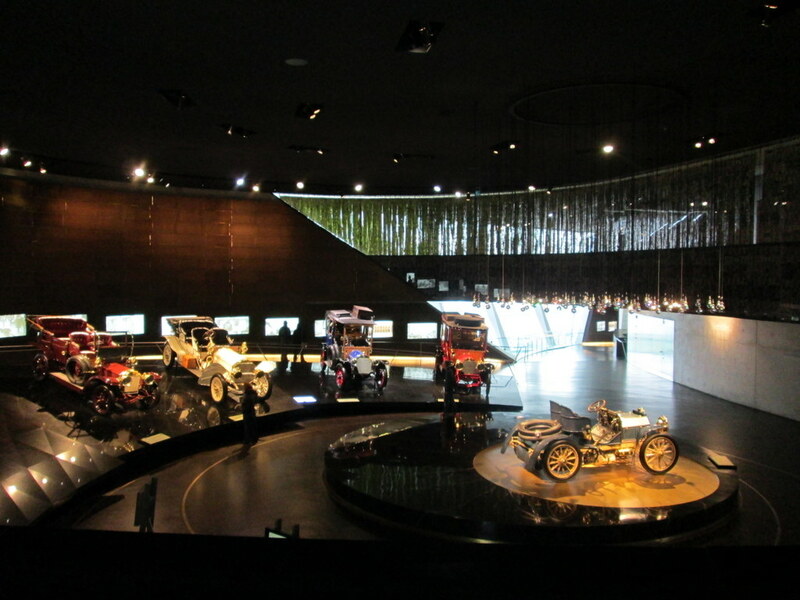 It was very interesting to see the involvement of Mercedes-Benz in the world’s history, most especially during World War II. Then known as Daimler-Benz, the factory produced submarines, aircraft and tank engines. As Stuttgart was then (and still is) an industrial city that produced cars and rail transport technology, it was one of the most heavily bombed cities in Germany during World War 2. And so we move on. 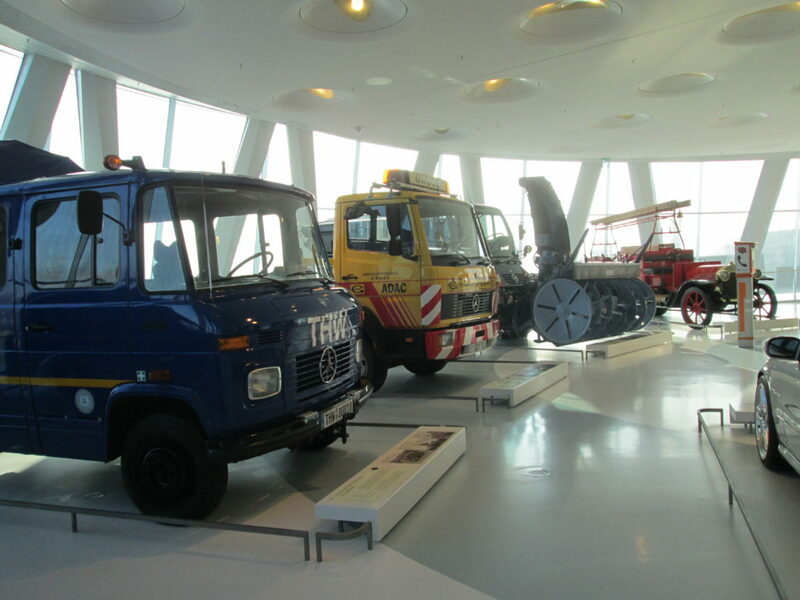 There’s an entire level in the museum dedicated to the ‘working cars’ of Mercedes-Benz. 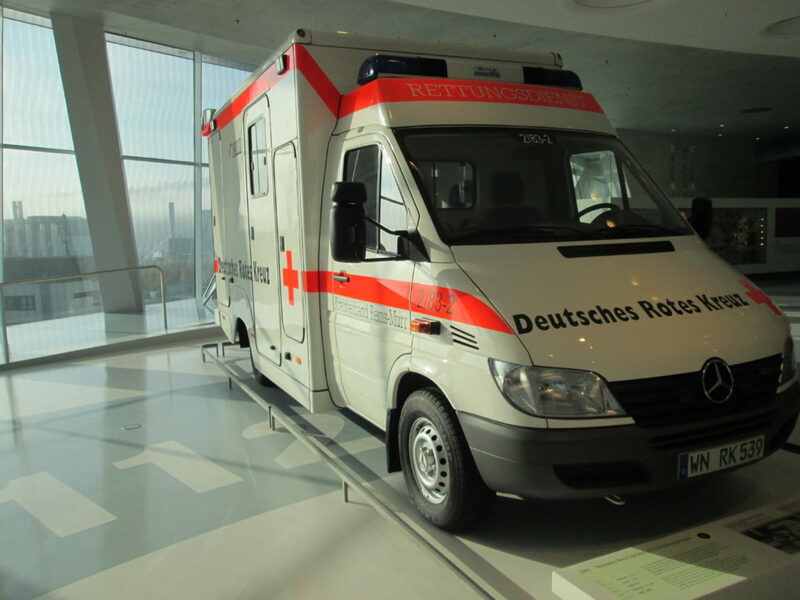 Mercedes-Benz may be a luxury vehicle brand, but it is not too well-known that in around Europe, there are a lot of Mercedes-Benz vehicles that are used in the agriculture, medical, and transportation industry. In the world of motorsports, Mercedes-Benz had its golden age from the 1920’s to 1939. From 1954-1955 it returned to the Formula One racing. From 1994-2009, Mercedes-Benz’s involvement in motorsports is only on the engine supply front. However since 2010, the brand has returned to a full-constructor name in racing. There’s also a mini race car simulator that allows you to be behind the wheels of all Mercedes-Benz sports cars through the years. And finally, the last level features the cars of the present and future. 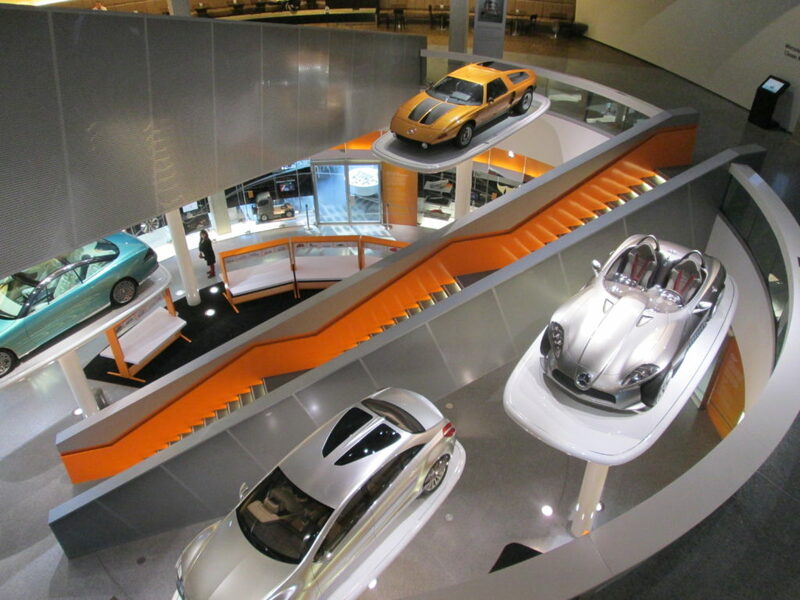 It doesn’t take a car-lover to appreciate the world of Mercedes-Benz. What piqued my interest a lot was the first 20 years of the company, how it started and how it was involved during the war. 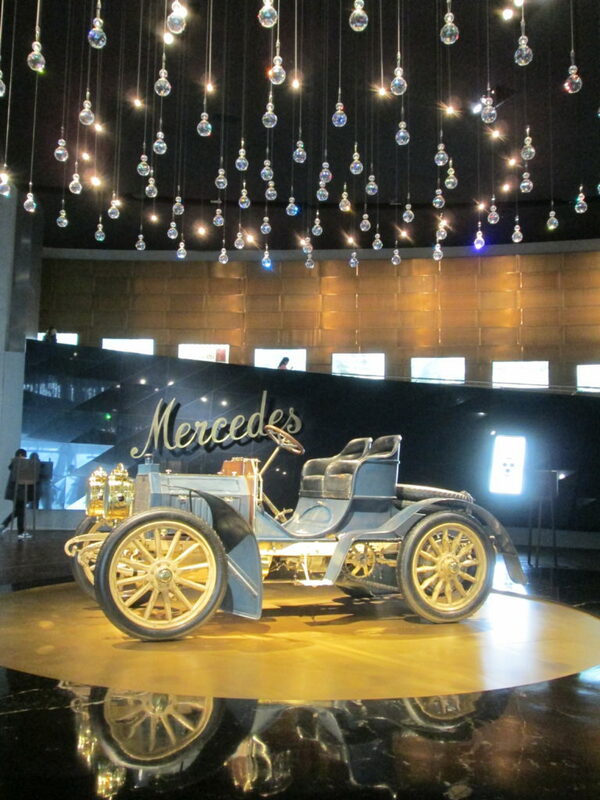 It’s an interesting inside-journey to see how Mercedes-Benz has shaped and evolved throughout the years. 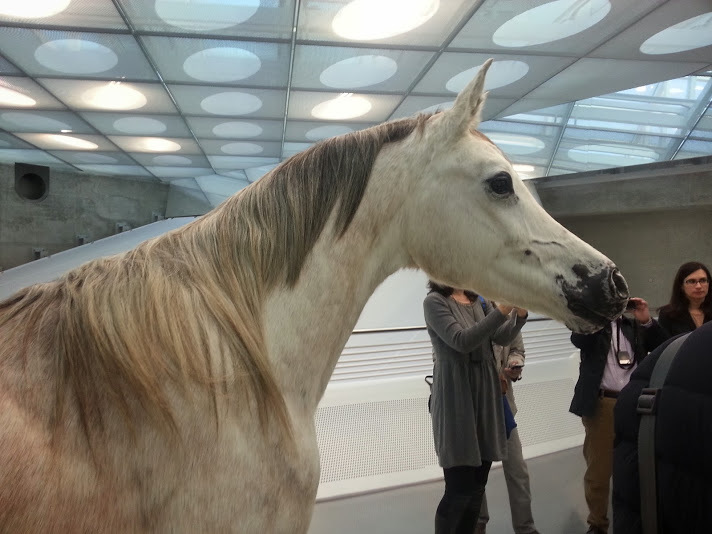 I’m not that into cars but I have to say I don’t think I’d mind visiting here, the horse model is pretty nuts! 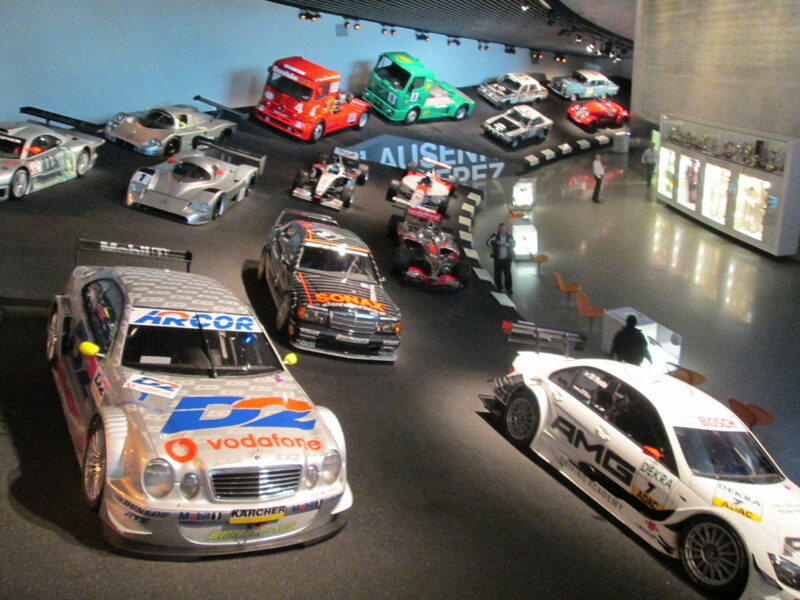 Not at all into cars, but I do like ponies, so I think a trip to the Mercedes Museum would be fun. 🙂 Was the race car simulator fun?